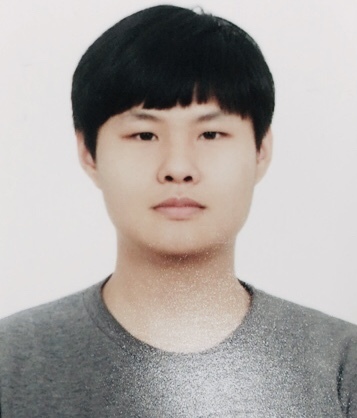 Hyung-Seo Han has been research student since June. 2018. He is currently working on the topic: “AI driven gene splicing”.